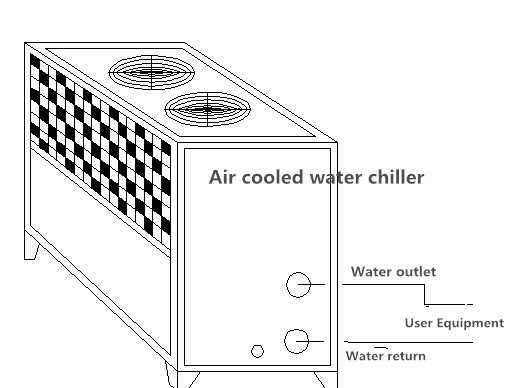 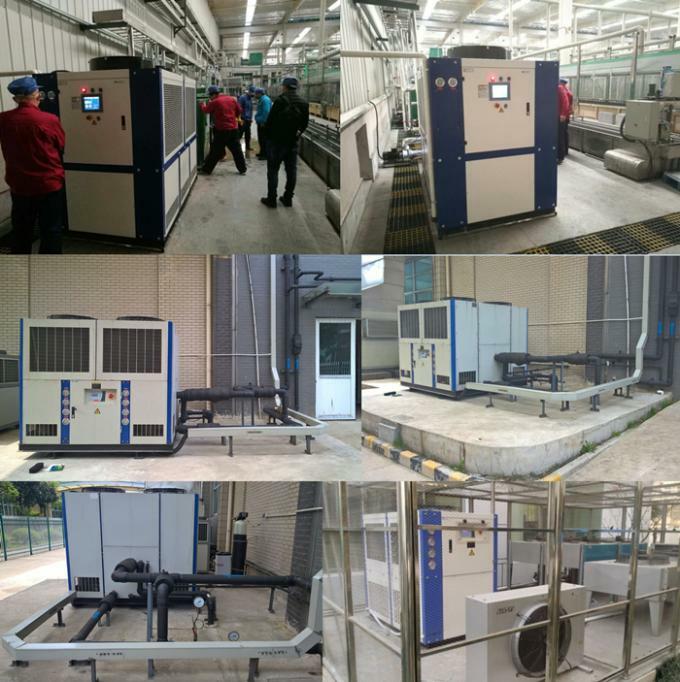 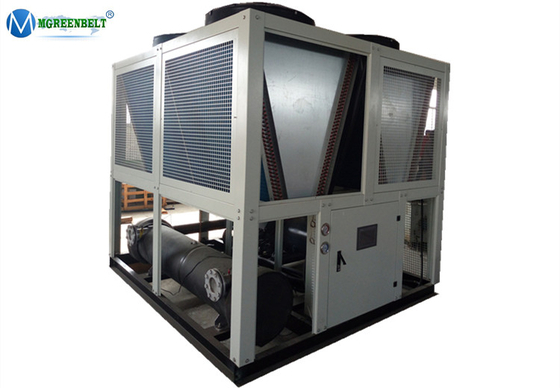 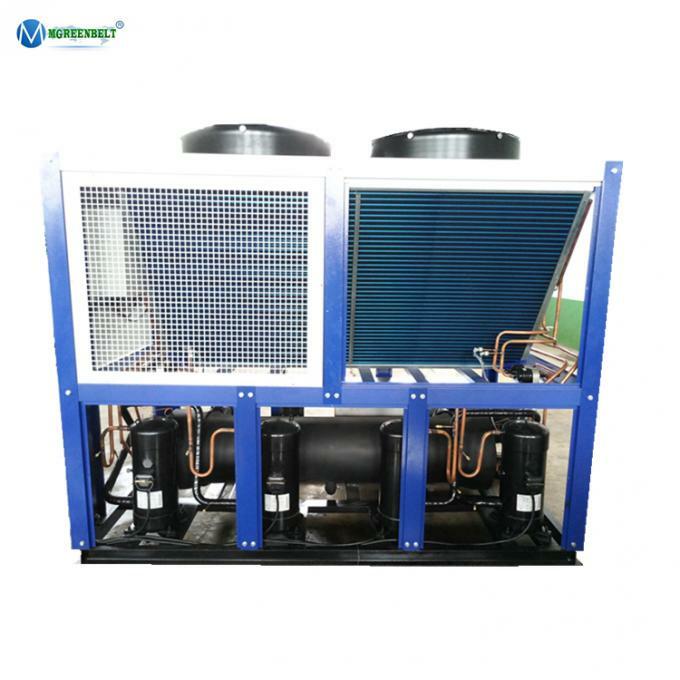 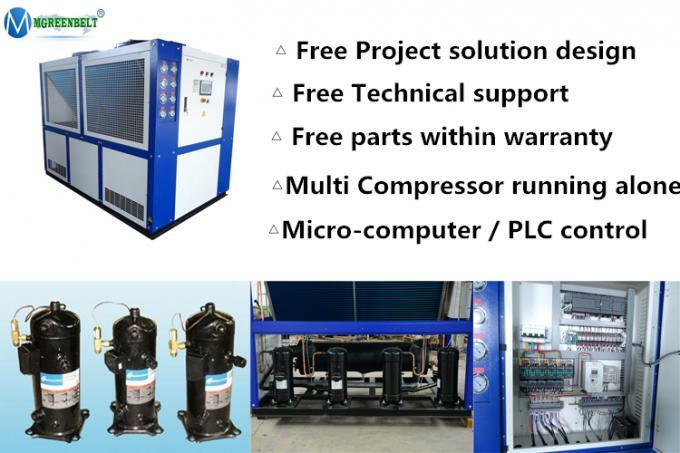 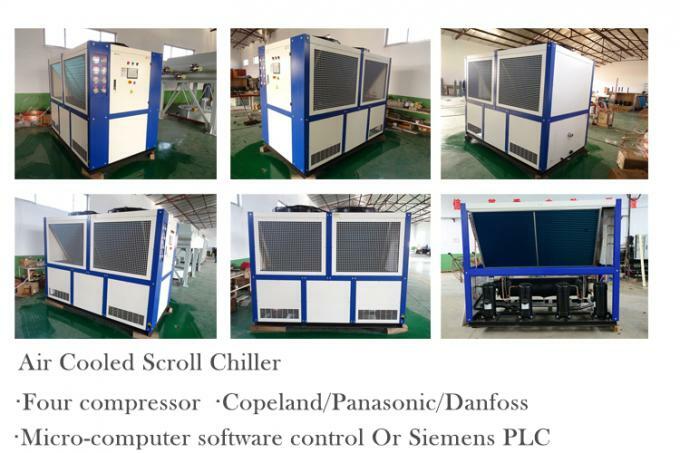 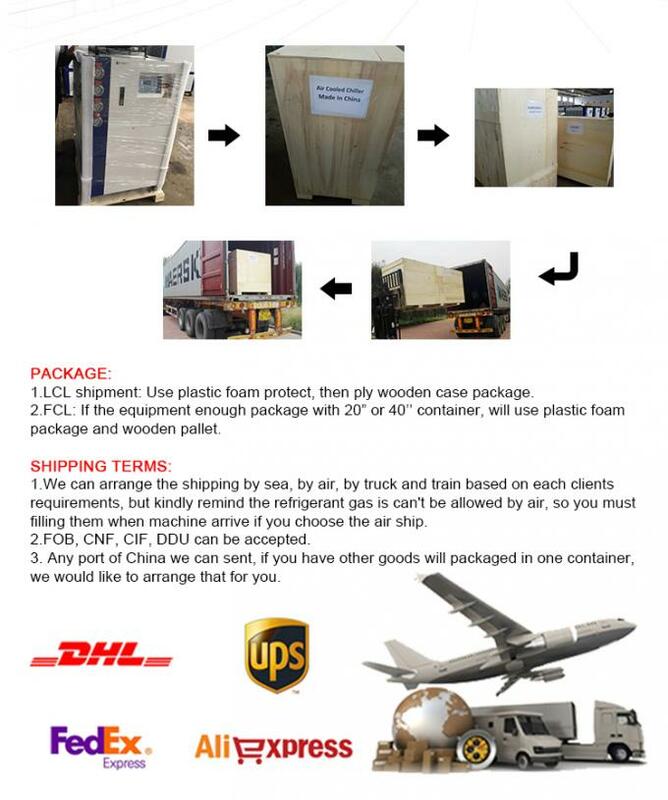 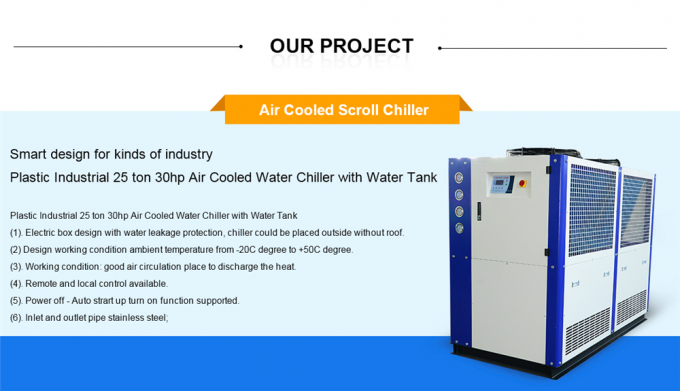 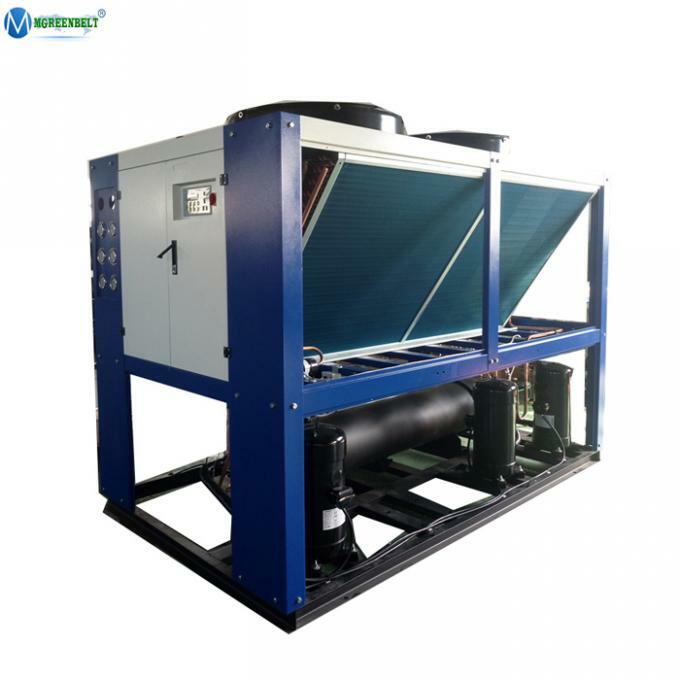 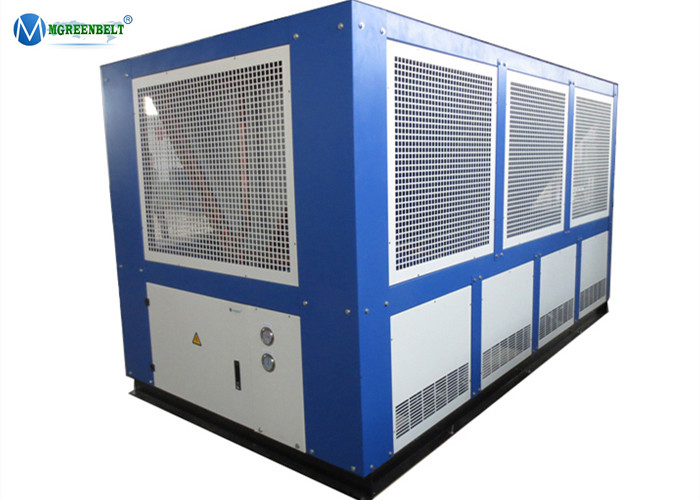 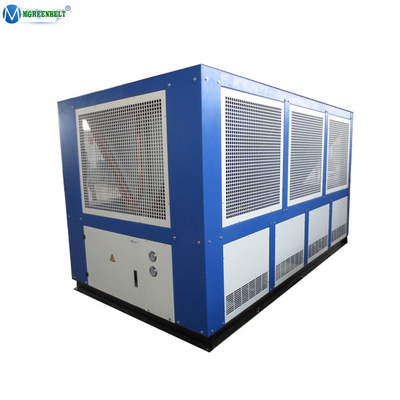 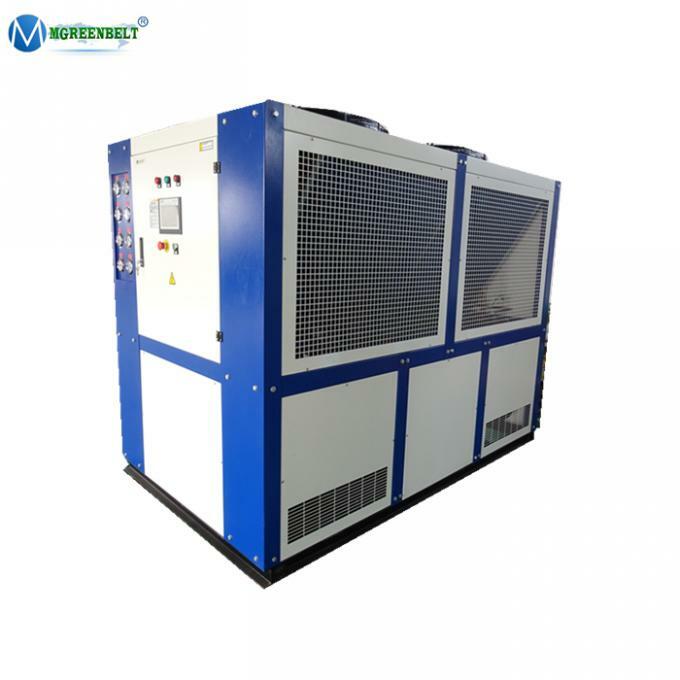 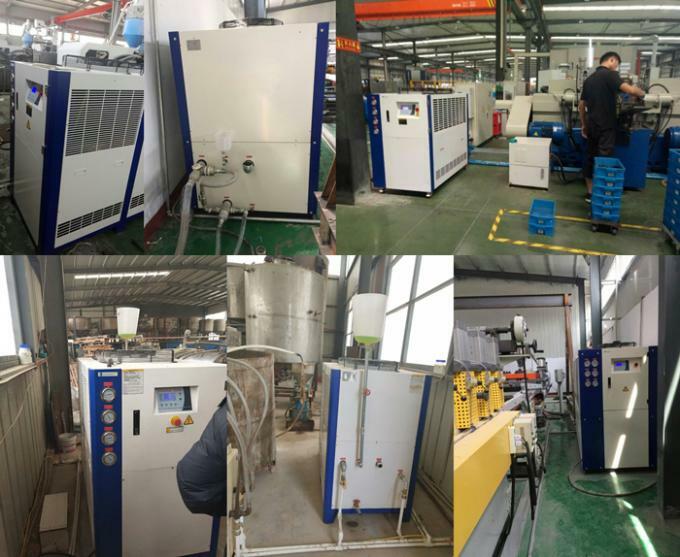 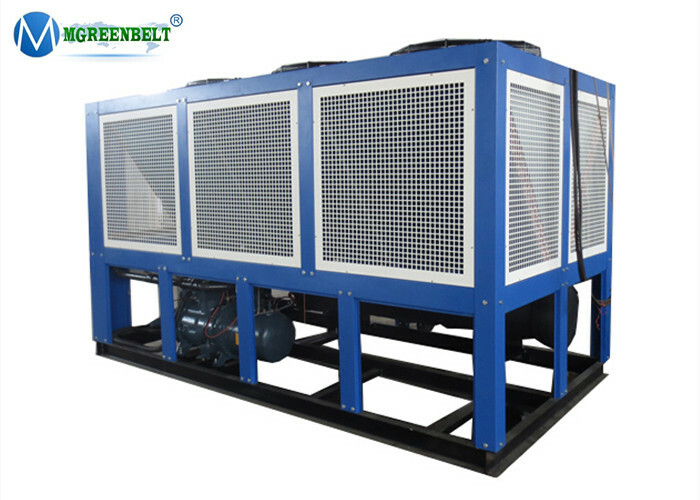 MGreenbelt China Cheap CE Industrial Air-cooled Water Chiller For Printing Machine are apply widely in the Plastic industry, Electrons, Plating, Chemical Industry,Food and beverage, Pharmaceutical Industry , Printing and other industrial production. 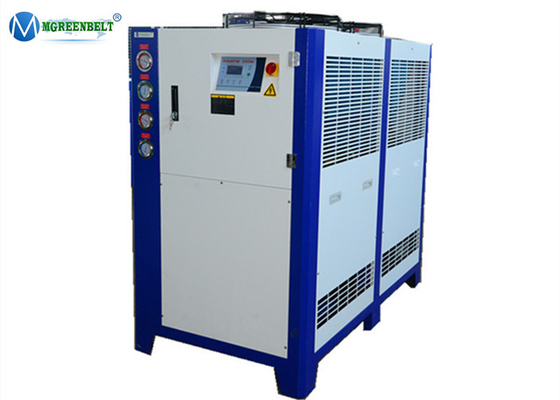 It can precisely control the exactly temperature , which requested by the modernized machinery production, and greatly improved the production efficiency and product quality. 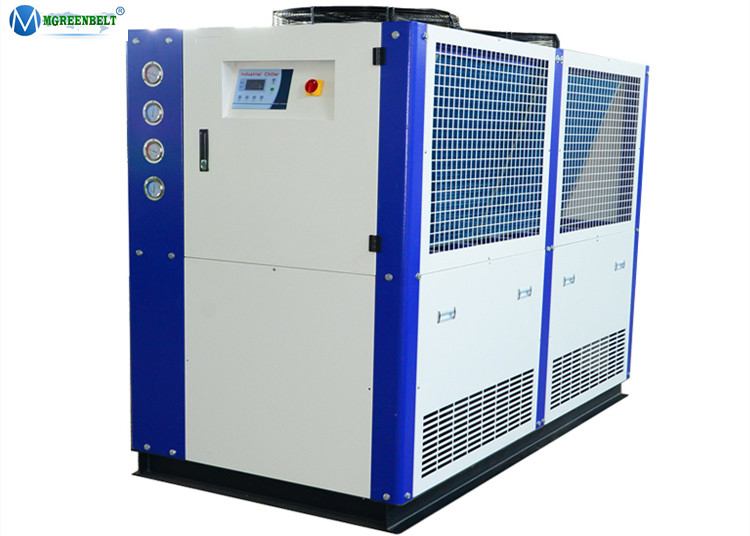 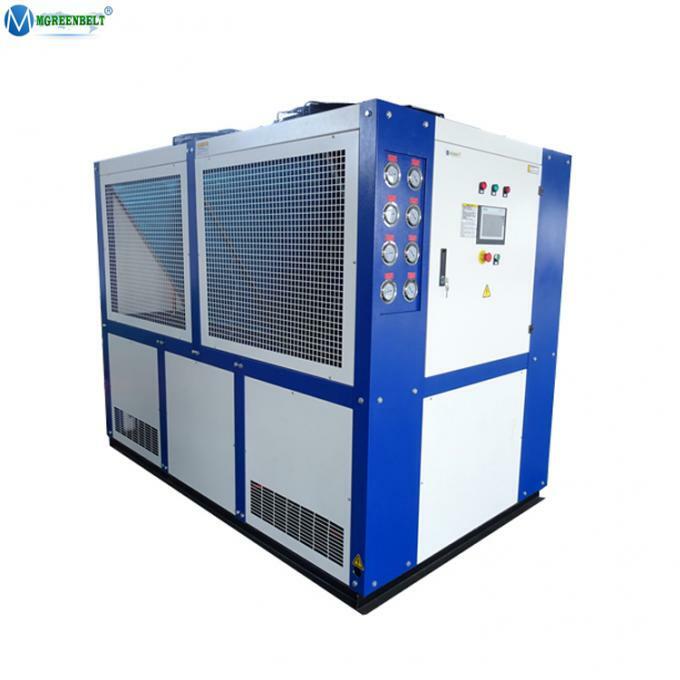 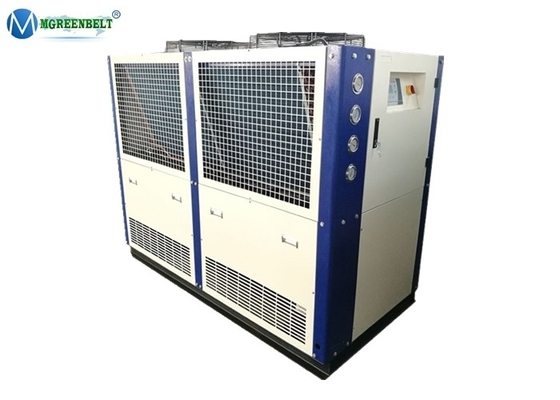 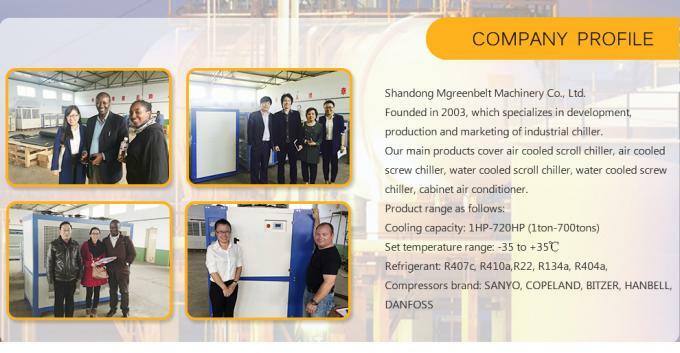 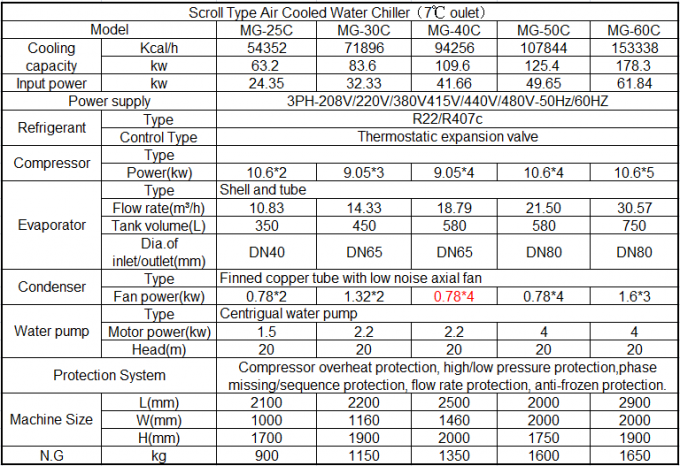 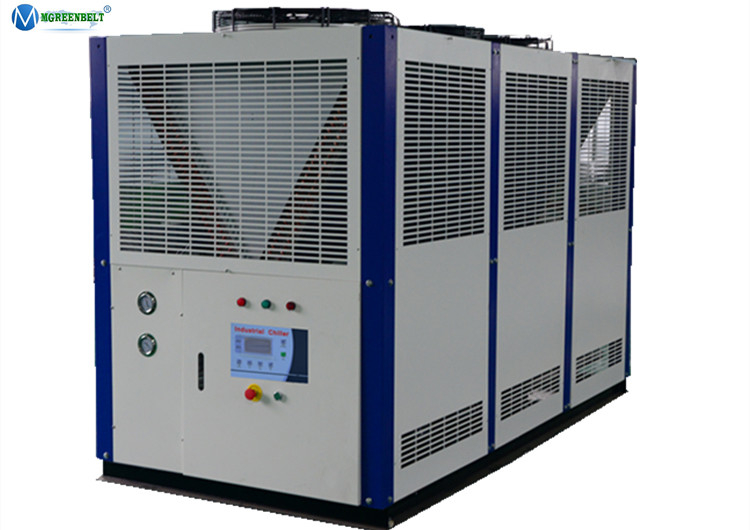 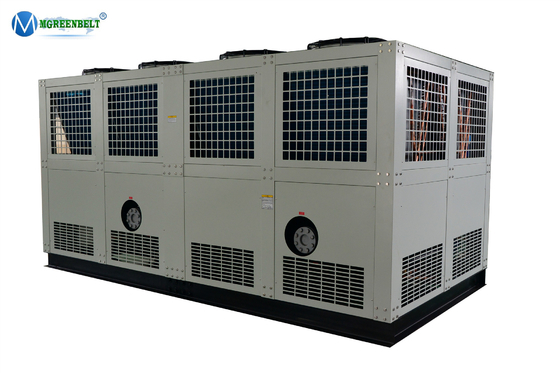 MGREENBELT Industrial chiller is a good partner for the modernized industry , which operate with reasonable design, high quality and complete range of specifications.